Mostly Books bookshop in Abingdon : Come and meet the Gruffalo! 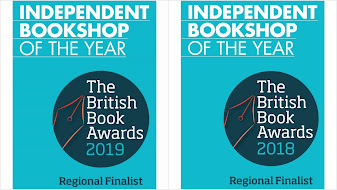 Help celebrate Independent Bookshop Week 2016! Come and meet the Gruffalo! 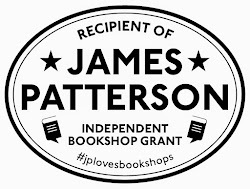 Help celebrate Independent Bookshop Week 2016! To help us celebrate Independent Bookshop Week 2016 - and as part of our tenth birthday celebration - the Gruffalo is coming! And we'd love you to come too! The Gruffalo last visited Mostly Books in 2014 and because he had such a lot of fun, he's coming back! We will be running two special Gruffalo Storytimes at 10am and 3.30pm on Wednesday, June 22. The storytimes are free, but space is limited so you must book! We will be reading the Gruffalo, and you may even be able to have your picture taken with him! Pop into the shop - or email us to reserve a place. And help us celebrate!